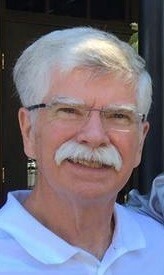 Don Chaplin is a North Carolina native, retired physician, and has lived in Burlington for over 40 years. 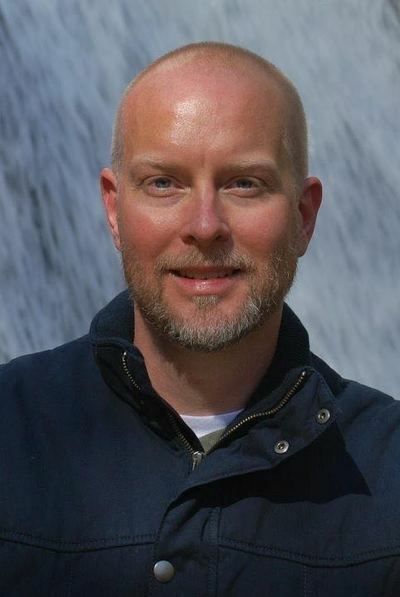 He is a founding member of Alamance Cares and serves as the Medical Director. Don currently serves as a medical volunteer with our Open Door Clinic, a part of the NC Free Clinic network. He is a founding member of the national Gay and Lesbian Medical Association and served on the LGBT Committee at the American Medical Association. He is a member of PFLAG Alamance and a past board member. Don is married to his long time partner, Andy. Don believes that building bridges in our community makes Alamance County a better place to live, work, and raise families. 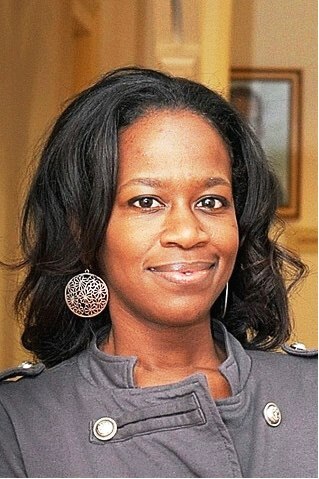 Tamara Kersey (BA, MA, MDiv) is a native of North Carolina and Barbados, West Indies. She is an ally and advocate of Alamance Pride because of her belief in dignity and equality for all people. Her desire is that everyone has the freedom to live in the fullest expression of themselves. No hate, marginalization or discrimination. Tamara also builds bridges through her civic connections with Alamance Pride and Alamance NAACP in order to create solidarity across intersections of identity. Tamara's role on the Alamance Pride Board is Treasurer. Shahane Mack has been in the fitness industry for close to 11 years now. She has worked with one of the top facilities in the Triad and she has co-owned an all female gym in Alamance County. Shahane has helped hundreds of women in weight loss, mental, spiritual, and physical well-being. Shahane's main focus has been to help create stronger women by teaching them that not only they can be a nurturing wife, mother, daughter or friend but they have to be strong for themselves first. The reason Shahane decided to join the Alamance Pride board is to create awareness in the community that we are one. She brings experience from the Philadelphia Pride Committee as a session organizer around women's physical and sexual health. Her famous quote is, “You are your own obstacle. Find your detour, and take it! Remember you were born Tenacious, now be a Tenacious Woman.” Shahane's role on the Alamance Pride Board is Co-Coordinator of Volunteers. 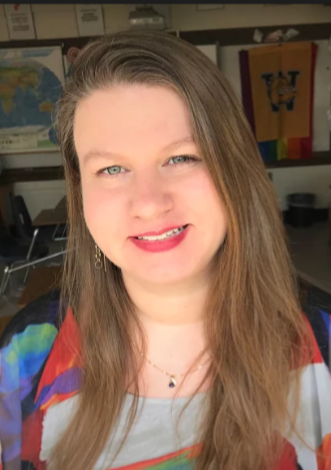 Megan Ray is a science teacher at Williams High School in Burlington where she is also the adviser for the Gay-Straight Alliance. She is a native of Burlington and currently resides in Mebane with her husband and two daughters. Megan is passionate about her work with teens and her goal is for every kid who feels like an outsider to know they have a safe space in their school. Mega's role on the Alamance Pride Board is Co-Coordinator of Volunteers. 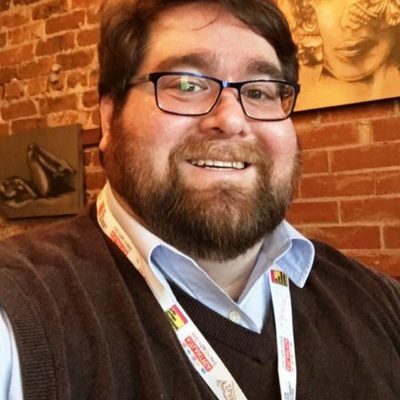 Jason Rogers is the Associate Director of Community Relations at the Alamance County Public Libraries. He has been a member of the NC Pride Band since 2003. Jason plays French Horn around the county with LGBA (Lesbian and Gay Bands of America) as often as possible. He has played with Capital Pride Band in Columbus, Big Apple Band in NYC, Central Florida Sounds of Freedom Band in Orlando, Charlotte Pride Band, and the South Carolina Pride Band. Jason now lives in Mebane, NC. Ken Smith is a real estate investor and REALTOR®/Broker with Allen Tate Realtors in Burlington. A native of Fayetteville and member of Life’s Journey UCC in Burlington, he also holds degrees from University of South Carolina and UNC-Pembroke. Ken is married to his long time partner, David, and believes Alamance Pride will not only strengthen ties across the LGBT community and straight allies but also celebrate equality via a strong public presence in the community. Ken's role on the Alamance Pride Board is President.